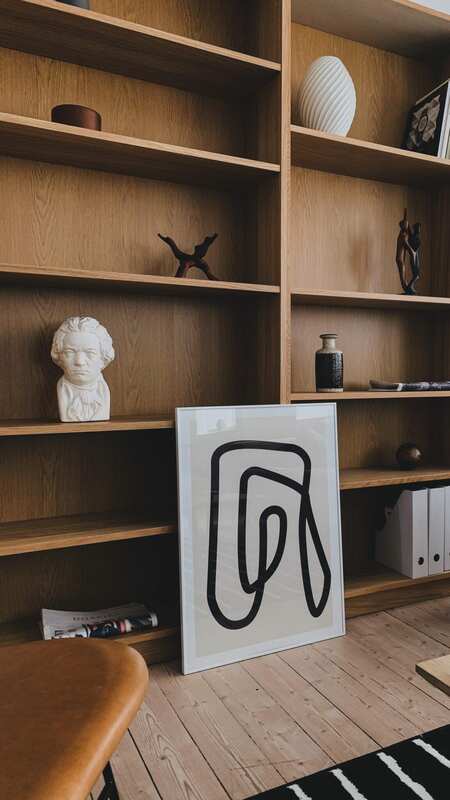 The Simple Object series art print is created with love to geometric lines and shapes with a mathematician’s attention. The inspiration for the lines of the Geometric face art prints. Fits a 50×70 cm frame. Frame not included.